Yahoo is one of the most commonly used email service providers in several countries. Millions of users are using this to easily communicate with anyone with the email around the world. Since this email service provider is free anyone can sign up anytime. It has the search engine for the users wherein the additional information can be accessed. Creating a Yahoo mail account is quite a short procedure. 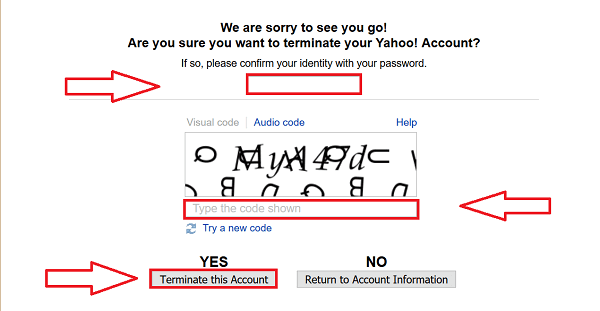 Likewise deleting the Yahoo account is also an easy & simple process. 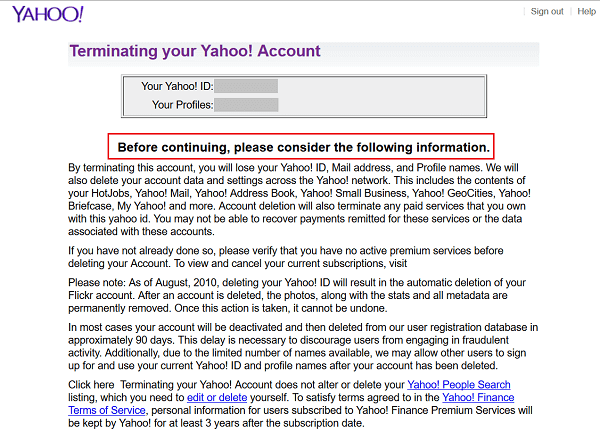 Are you looking for the guide to delete your Yahoo account? If so then follow the exclusive guide on how to permanently delete Yahoo account with effortlessness. If you have many vital connections in your account, you need to export them. First, navigate to the contacts options, and then go to Actions and Export. You can export the associates as a .csv file. It is essential that you need to take backup of all your data before you deactivate your yahoo account. It is because you may have some essential documents in your email, which will lead to losing once you delete your account. So it is vital to take backups before deleting it. If you have subscribed to any other products of Yahoo, it is extremely probable that you will be needed to utilize the same email account for the future access. So try to change the primary account for accessing the particular product before terminating your Yahoo account. Some people are aware that third-party apps or websites use our email accounts to permit us immediate access. If your account is linked to any third party service, then it is essential to remove your account before deleting it. Then change the account with the secondary email account to avoid any trouble. Before you delete your Yahoo account ensure that you have deleted any account linked to it. One needs to remember that you can’t be able to use your Yahoo email account once you delete it. It removes your account from its database everlastingly. It cannot be recovered once your yahoo account is deleted. #5. Once you have signed in, you get two options i.e. ‘Terminate This Account’ or ‘Return to Account Information’. #7. Finally, your account gets deleted successfully. Thus, the above-given steps will be useful for the people to cancel/delete their Yahoo email account permanently without any hassle.